从菜单中新建工程 File > New Project. 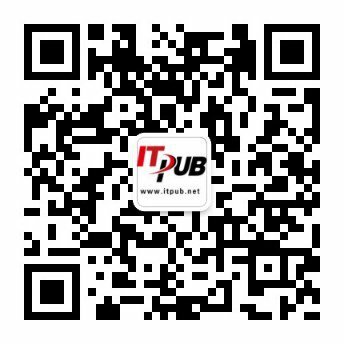 从Web目录中选择 Web Application. 工程名ZooApp ，server项选择 Sun Java System Application Server, J2EE Version 选择Java EE 5, 然后Next. b 选择找到JSF Pages from Entity Class from the Persistence然后Next.